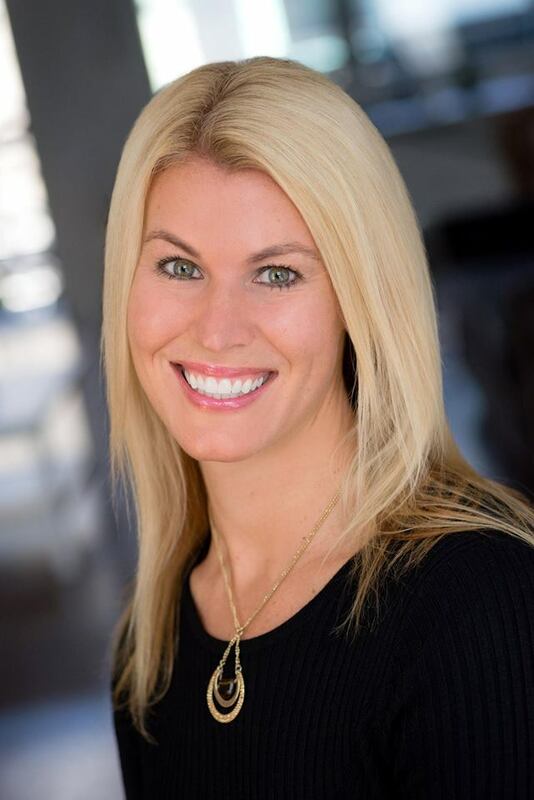 After working three years in corporate sales for a fortune 500 company, Lisa began her career in Real Estate in 2006 in the development sales market that saw the South Loop of Chicago rise to prominence. Within just two years, Lisa was successfully managing development teams to obtain some of the more noteworthy project completion numbers on record. In 2011 Lisa joined @properties to begin a focused effort to expand her residential business by developing a sales team – My Chicago Properties Group; capable of delivering the highest level of service while enduring the growth of a successfully growing client list. 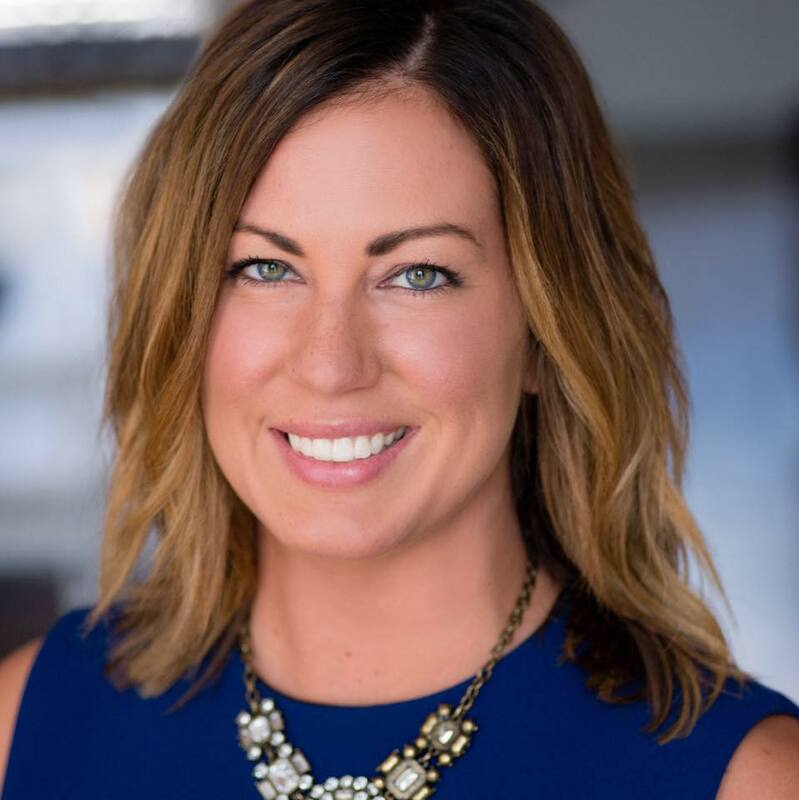 A graduate of the University of Illinois with a BA in marketing, Lisa has learned to place a high level of importance on the individualized plan development and implementation for each of her clients and their various Real Estate needs. Whether you are a buyer looking to purchase your first home, a seller transitioning from city to suburbs or a developer launching a new project, Lisa works with her clients to customize a strategy that targets their needs, goals, and desires. She has developed a business model that allows her to present a unique and sometimes difficult to see angle that creates a decisive advantage for her clients. Her extensive knowledge of the Chicago Real Estate market, meticulous attention to detail, and high level of accessibility has made her business a thriving success that is almost entirely referral based. This continued pursuit of excellence has yielded the accomplishment of becoming a multi-year Chicago Association of Realtors Top Producer with one of the largest revenue producing Real Estate firms in Chicago. Lisa’s dedication to exceptional client service does not cease with the completion of the sale. She prides herself on her continued client satisfaction long after the initial transaction as she continues to serve in the best interest of her clients. In an ever-changing market, Lisa knows that it is imperative that both buyers and sellers are consistently provided the most up-to-date information necessary to make the most accurate of decisions. Providing this level of protection and guidance has earned the confidence, respect, and enduring friendship of her clients. To assist in providing every possible need of her clients, Lisa has assembled a fantastic team of lenders, Attorneys, inspectors and general contractors to ensure all needs are met and questions are answered during every step of the home buying and selling process. Her genuine love of the city and her extensive knowledge of the various Chicagoland neighborhoods make her an excellent choice when choosing your Real Estate Consultant. In her spare time, she enjoys traveling and spending time with her husband Scott, son Kyle, daughter Chloe, family, friends and puppy - Mischa. Sara Brondyke joined @properties as an IL licensed Real Estate Broker in 2012. She partnered with Top Producer, Lisa McMillan forming a team within the company: the My Chicago Properties Group. "As a small team, we’re able to consistently assist and support each other while providing individual attention and service to our own clients”, she says. @properties recently introduced an exclusive (internal) Agent App which allows 1100+ brokers to post upcoming property listings… even before they officially come on the market. "With the #1 market share in Chicago, this is a strong advantage to both buyers AND sellers when searching for, or marketing a home". Her passion for residential real estate stems from an education/background in Interior Design. In 2009 she interned for celebrity designer, Nate Berkus and was inspired by his work and philosophies. "Nate always says that your home should tell the story of who you are. And I believe that the first step is choosing the right space." She enjoys sharing her design knowledge with clients, whether it’s staging a home to sell or helping a buyer visualize their style in a new space. Sara is a member of the Chicago Association of REALTORS® and the National Association of REALTORS®. 2014 Chicago Association of REALTORS Top Producing Team with over $17,000,000 in sales. Mariam Moeinzadeh specializes in luxury residential condominium and investment properties. She has extensive experience in design and development of new construction for residential, student housing and rental properties. She has been managing and marketing real estate rental investments for over 25 years. Mariam has a Master Degree from the University of Illinois in Urbana-Champaign in ‘Industrial and Enterprise Systems Engineering’. She has worked on projects for systems optimization and analytical analysis with the aim of maximizing outcomes. These are also very useful tools in her real estate activities and endeavors. Database design is another of Mariam’s unique abilities giving her an edge in analyzing real estate markets and trends. With this unique knowledge she successfully forecasts and maximizes returns on campus property investments, as well as luxury residential homes. Mariam is highly organized, efficient, motivated and results oriented. She is happy to share her experience and knowledge of the real estate market and its trends with you by providing personalized, professional, honest care and service. Sellers and buyers receive detailed data and the most comprehensive market analysis to help them understand the market and assist them in making an informed decision. Mariam’s philosophy, belief and emphasis are “Knowledge is the Key in Making the Right Decision”. Mariam and her husband have lived in Illinois for over 30 years and their 3 sons are active professionals and entrepreneurs in Chicago and New York. 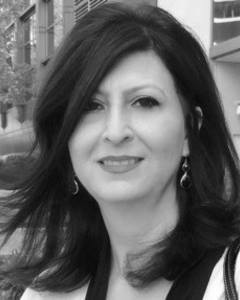 Mariam’s hobbies and interests are music, contemporary art, interior and floor plan design. Alison recently joined @properties in the summer of 2017 as a Broker. She is excited to join the team My Chicago Properties, a top producing team with over $100 million in sales. Prior to becoming a broker, she worked for a large developer in Chicago in the marketing department. Becoming familiar with various clients and real estate in Chicago, she decided to make it her full time career and passion. She has lived abroad and traveled to over 30 countries, and feels this is a strength when dealing with various clients and types of people in a sales position. She understands that open communication and negotiation are one of the biggest assests when dealing with client's needs and she is willing to go above and beyond. She is driven, hardworking, and eager to help people sell and buy their homes in such an amazing city. Living in the city for the past 10 years, Alison has extensive knowledge of Chicago and the surrounding neighborhoods. She is incredibly dedicated to real estate and ready to help you on your journey to finding the perfect place to call home.